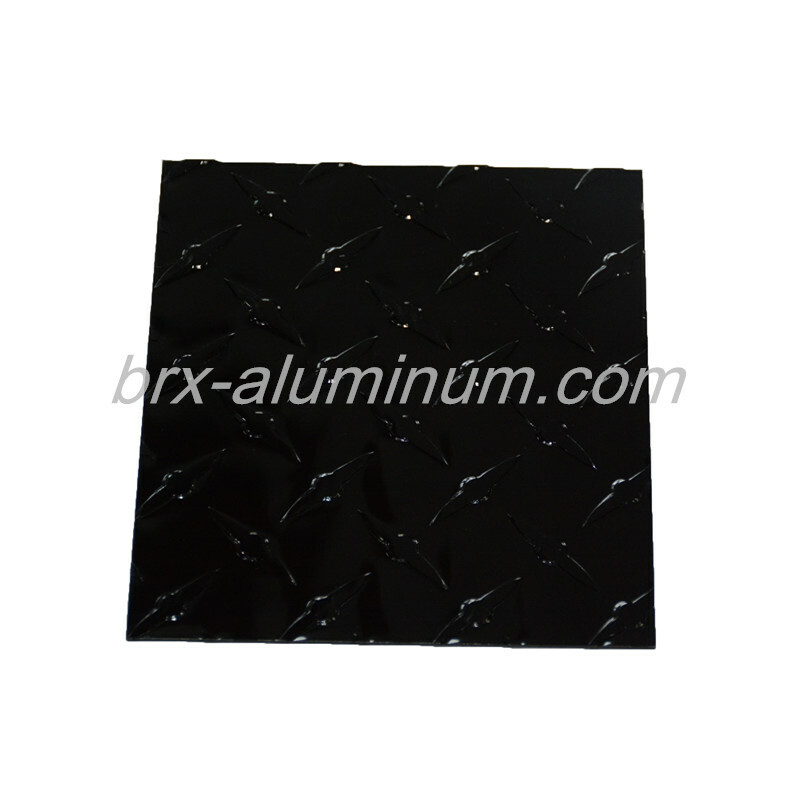 Anodized Figured Aluminum Sheet is widely used in upholstery for decoration. The pattern can be designed and customized. 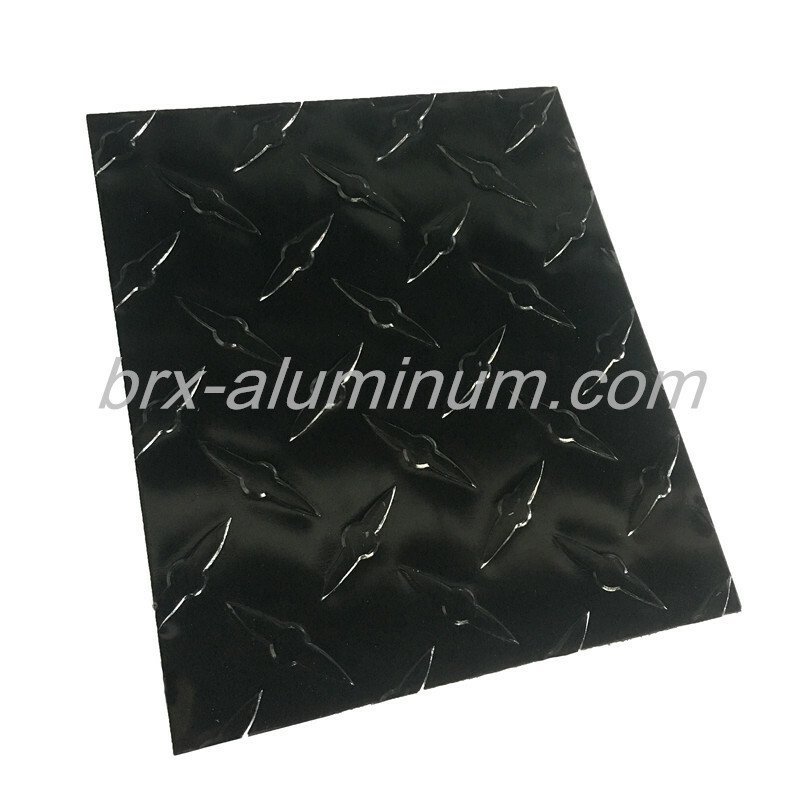 There are different kinds of aluminum pattern sheet such as : three bars, small five bars, big five bars, diamond pattern, orange peel, compass pattern. The price depends on alloy materials, temper and size. 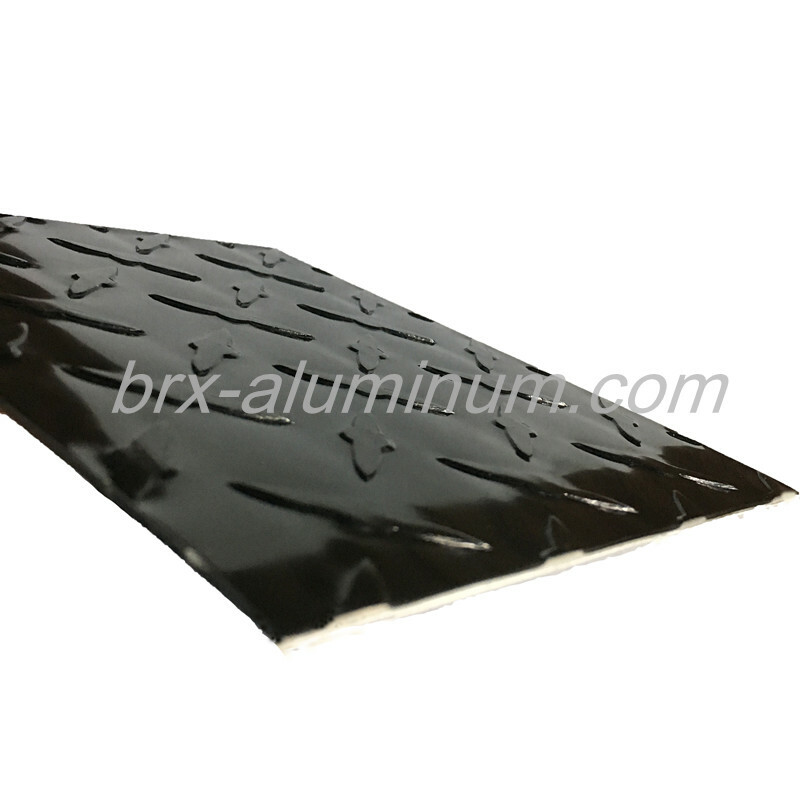 After anodic oxidation, the aluminum sheet has characteristics like weather resistance, corrosion resistance, thermal resistance and so on, so it has longer life. And the color is not covered by spray lacquer. Looking for ideal Customized Patterned Aluminum Plate Manufacturer & supplier ? We have a wide selection at great prices to help you get creative. 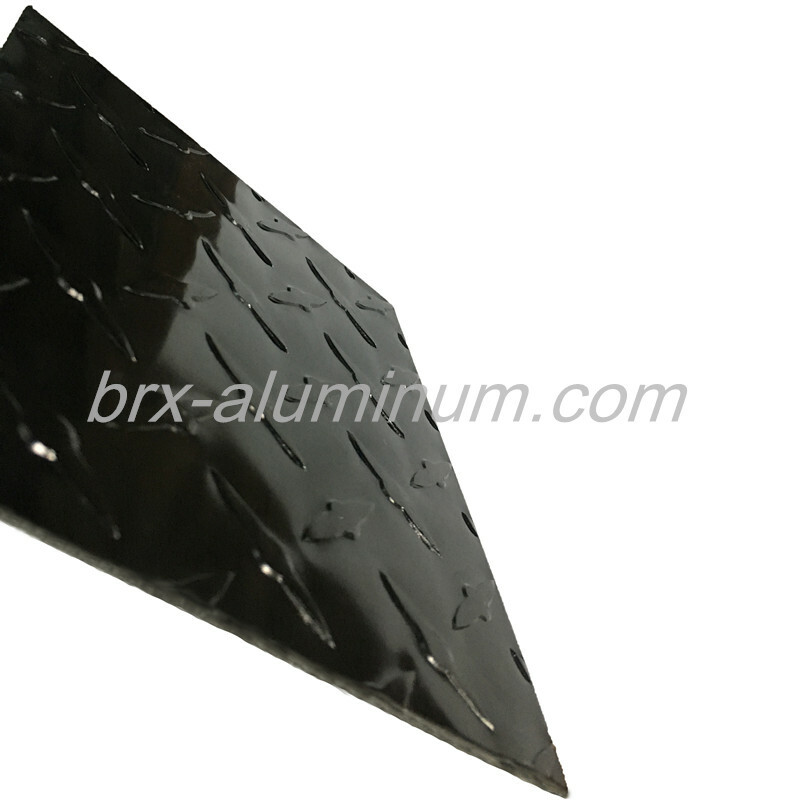 All the Anodized Aluminum Sheet are quality guaranteed. We are China Origin Factory of Aluminum Plate for Decoration. If you have any question, please feel free to contact us.